Schools of Diplomatic Skills - Recruitment Open! 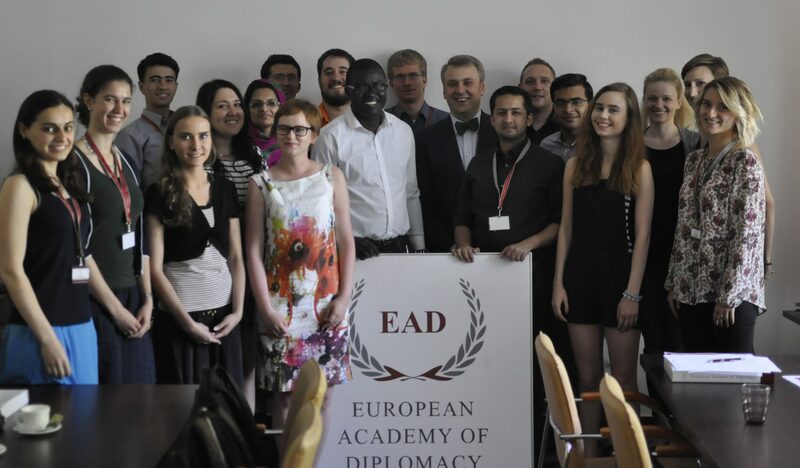 Schools of Diplomatic skills are unique opportunity to enhance your public speaking, negotiations and leaderships skills! 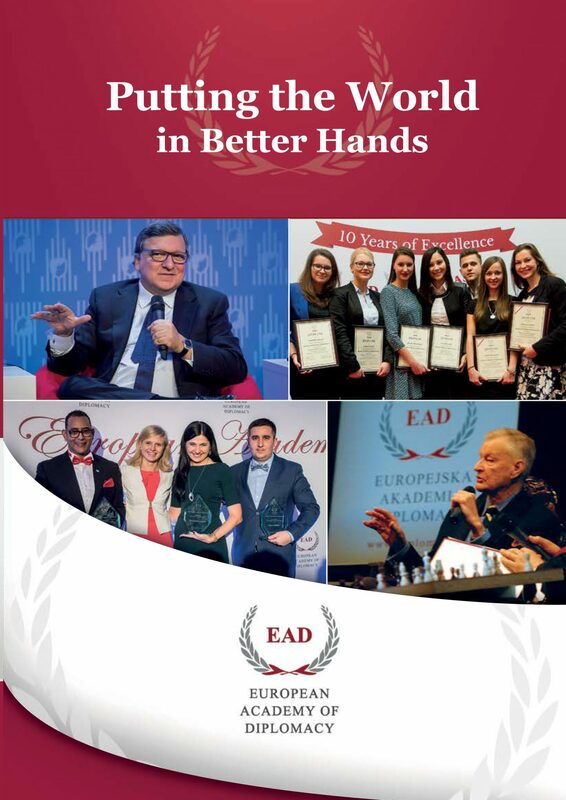 During a week of intense training in Warsaw you will meet your peers from all over the world to practice intricacies of diplomacy, protocol & international etiquette, improve your social media and presentation skills. More information and application forms are available on the program website.